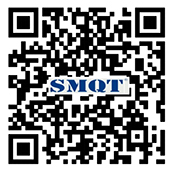 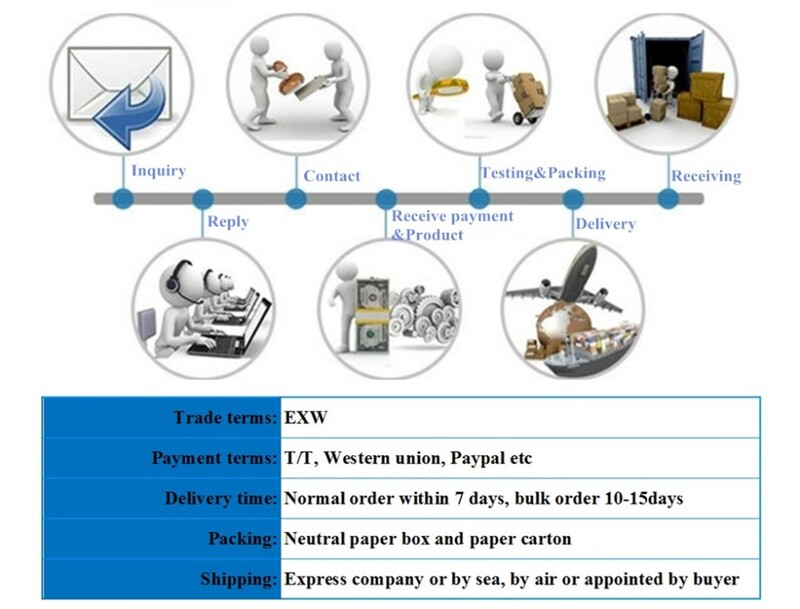 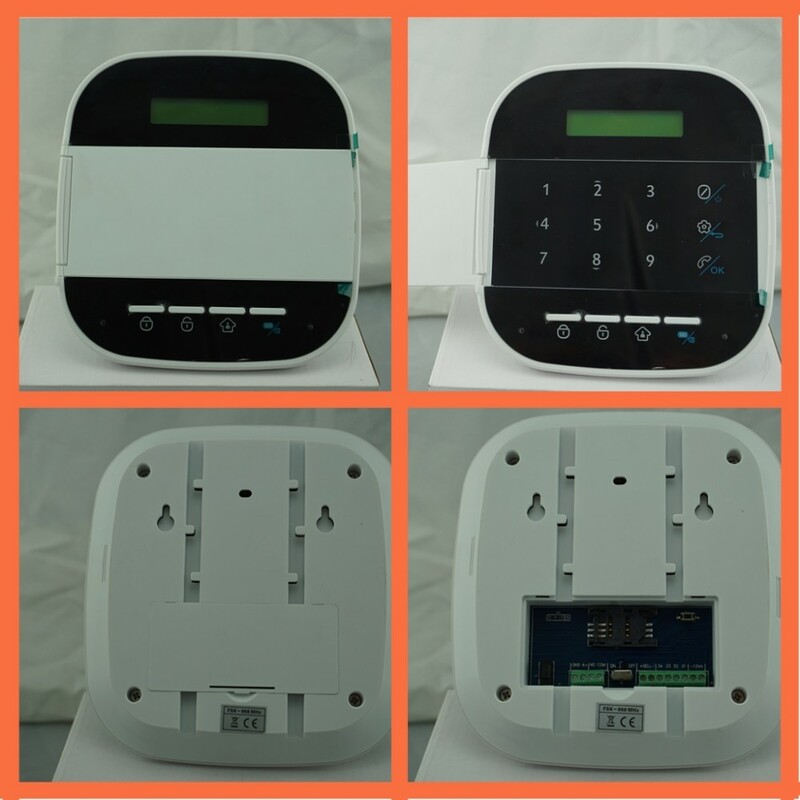 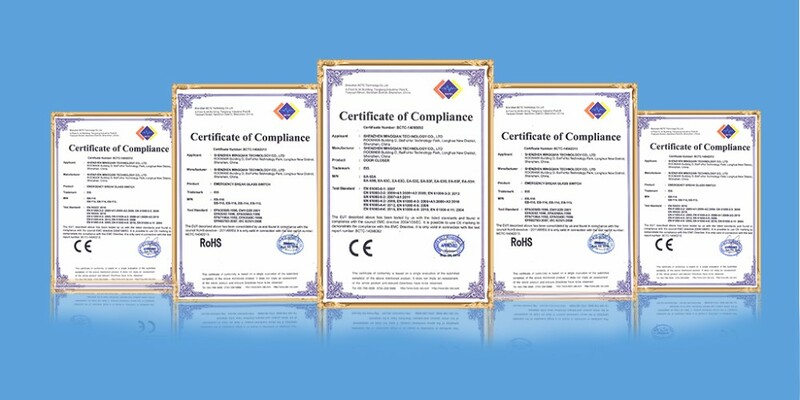 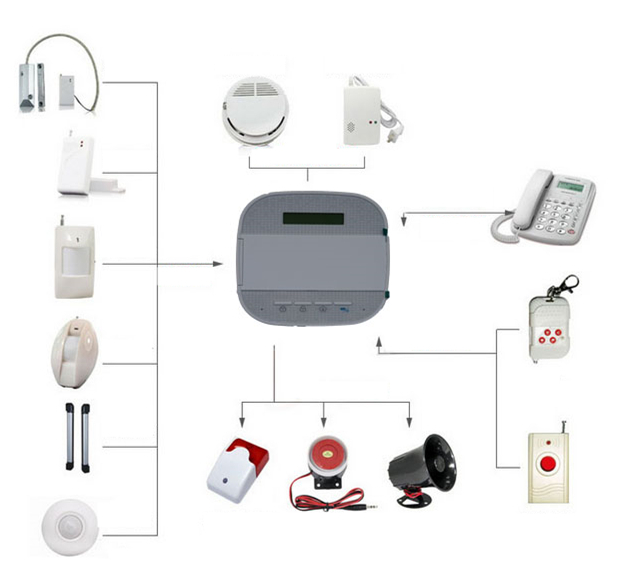 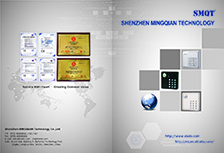 what's specification of our EB-880 GSM alarm system? 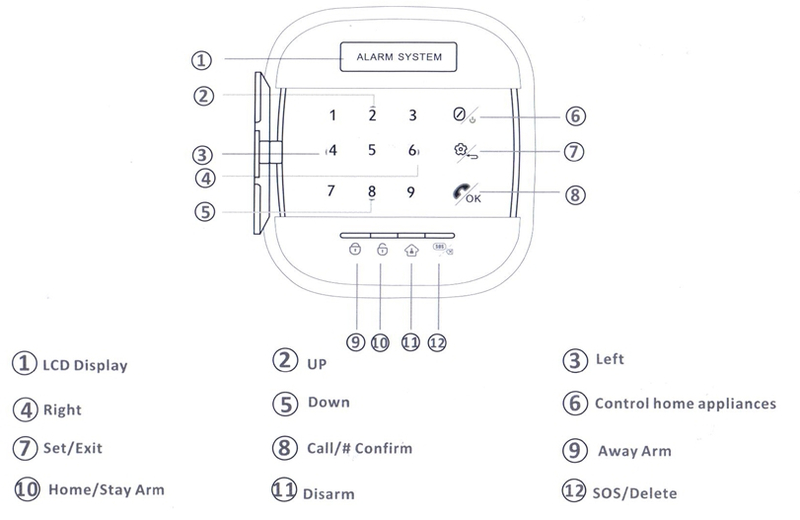 what features of our EB-880? 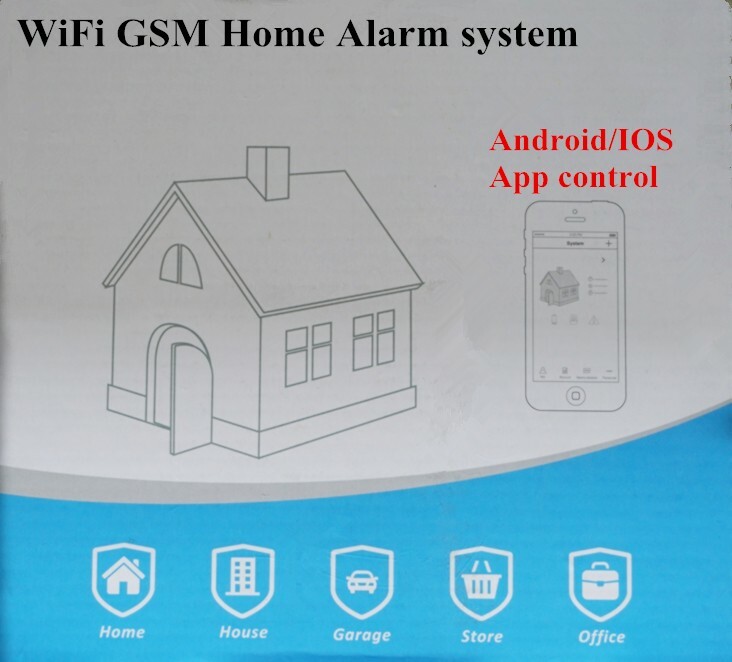 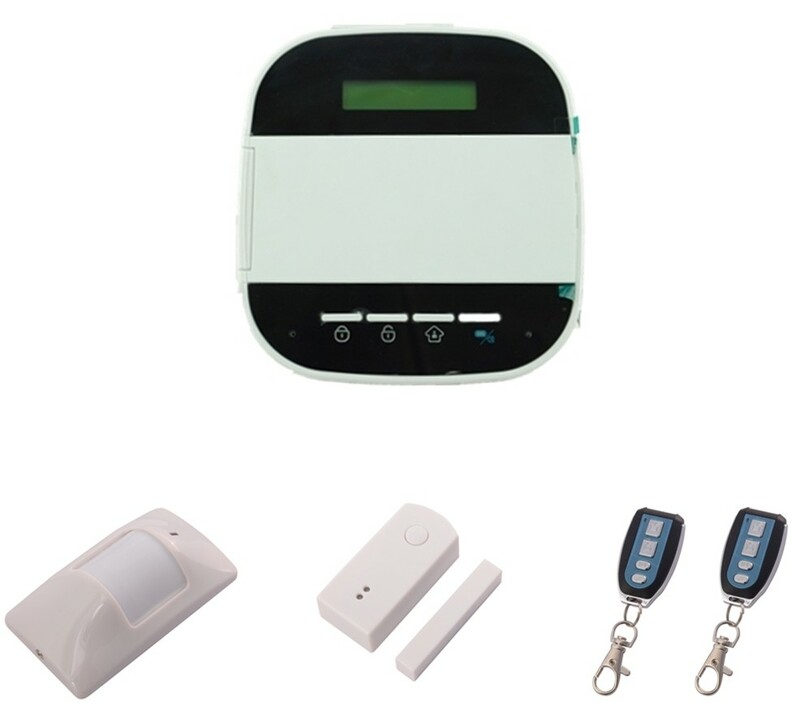 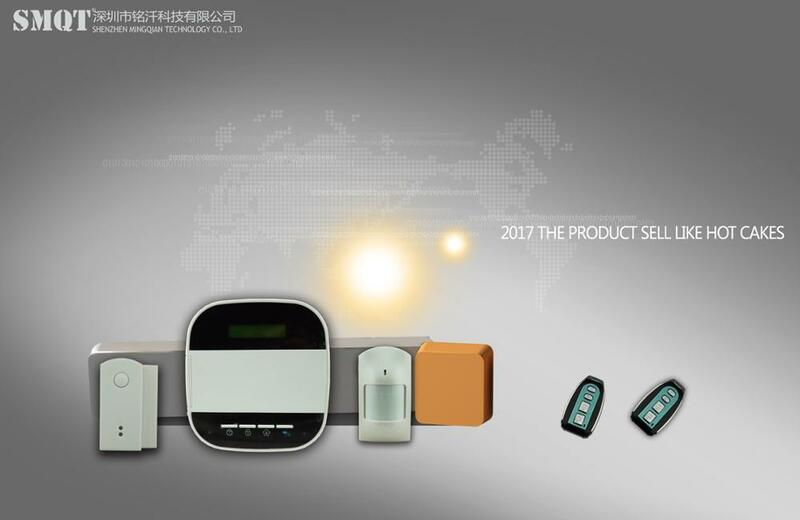 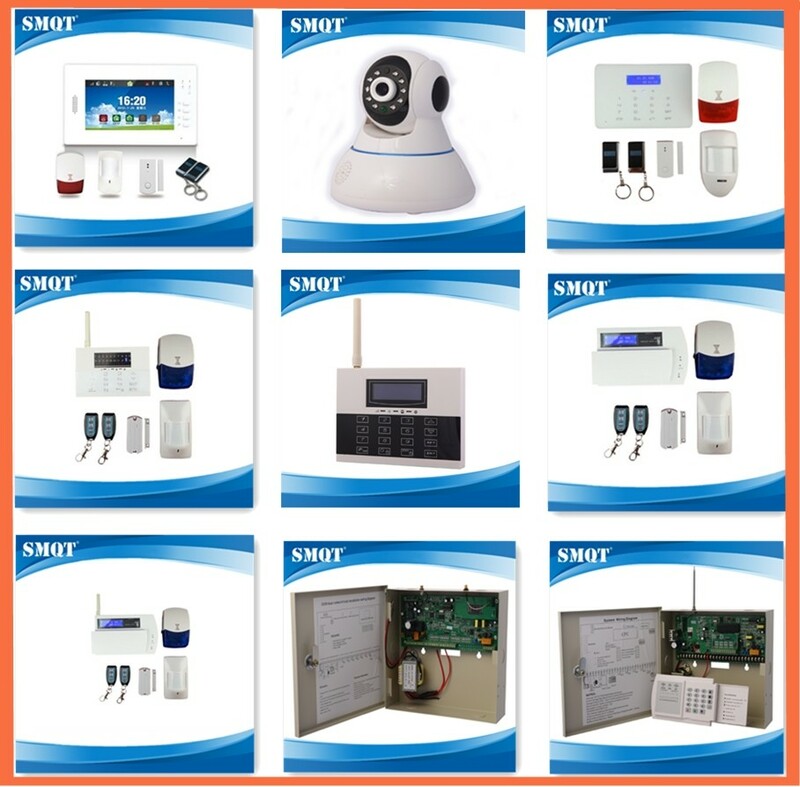 Send your inquiry to our good quality New Product TCP/IP And smartphone APP GSM Home Security Wireless Alarm System products.